A Go-for-less card allows discounts of up to 50% on Norwich City Council facilities and various sports and leisure attractions. Find out if you are eligible and apply here. To update or add information on sports, clubs and classes please email us. We try to keep information up to date but recommend you check individual sport’s websites as well. 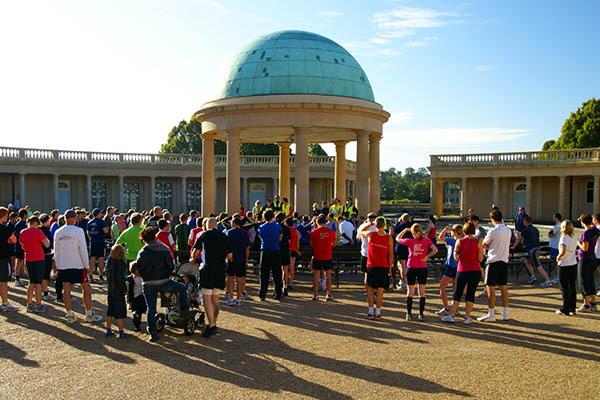 Friends of Eaton Park has installed a one-mile way-marked running route, two outdoor ping pong tables and a petanque terraine. Thank you to Sport England, Active Norfolk, Norfolk Community Foundation, Comic Relief and individual donors for your funding contributions; and to members of the Friend’s who worked tirelessly on fundraising activities to make possible these sporting projects. There’s a basket ball court in the multi-use games area beside the Community Centre. Eaton Park’s perfect for cycling. It’s a safe place for young children to take their first steps into riding a bike and a favourite leg in many day trips and commutes. BMX: on the brilliant skate park next to the Community Centre. Cycle Speedway: see separate entry. 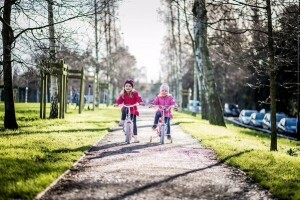 One-to-one or personal Bikeability training for all ages and abilities with Matt Williams. 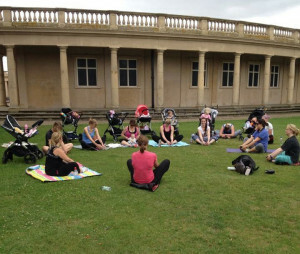 Children’s sessions are often held in the safe environment of Eaton Park. Eaton Park’s petanque terraine is located near the rotunda, between the floodlit tennis courts and the lily pond. It is free to use and has space for three games to take place at the same time. Bring your own boules set or borrow a set for a returnable deposit of £10 from Eaton Park Café. Last loans one hour before cafe closing. Click here for guidelines on how to play. A small green is available for public booking. Both courses open daily from Easter until the end of September, then at weekends and in school holidays from October to Spring (please check website for dates and times. Discounts for families and groups. Cricket pitches available mid-April to mid-August. Charges here. Bookings: 01603 894140, sportsbookings@norwichnorse.co.uk. Last Man Stands: The widest reaching, fastest growing form of amateur cricket. Global 8-a-side T20 league. Equipment hire: quick cricket sets (stumps, bats and balls) available to hire for free from the pitch and putt hut. £10 returnable deposit required. Provided by Norfolk Cricket Board. Earlham Village Cricket Club hold matches in the park on Thursday evenings and Norfolk Cricket Board hold their Pub League matches here too. Norwich Croquet Club plays on the greens by the boat pond from April to October. This friendly club welcomes new members and offers equipment and coaching. ‘Association’ (needs regular play and coaching) and ‘golf’ croquet (very easy and enjoyable) are on offer. Flat-soled shoes, and for tournaments and matches, white clothing. Read more in this blog from Peter Scott. 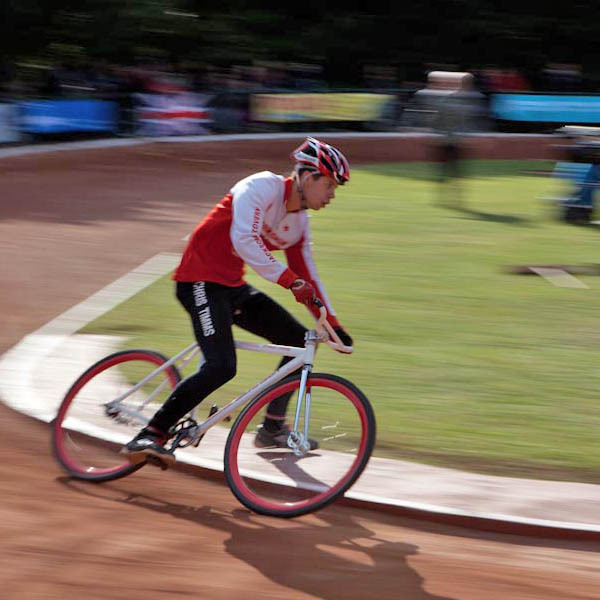 Norwich Stars Cycle Speedway has clubmark recognition and is affiliated to British Cycling. The club is based on Eaton Park’s track on the North Park Avenue side of Eaton Park. Coaching sessions are Tuesdays, 6.30-7.30pm April to September, and this is you can also ‘come and try’ for free. Racing is at 1pm on Sundays, March to October. Bikes are loaned free of charge and have no brakes or gears. The club has two fully qualified trainers and at least one is available at all sessions. First aid is also always available. 5-a-side near the children’s play area and in the multi-use games area next to the Community Centre. Jex Rangers Junior FC: U8 to U16 teams. Train Saturdays, matches on Sundays. FA Chartered Club. Member of the FA Respect Campaign. Coaches hold FA Level 1 coaching certificates. Contact: Billy Downs, 01603 502833. 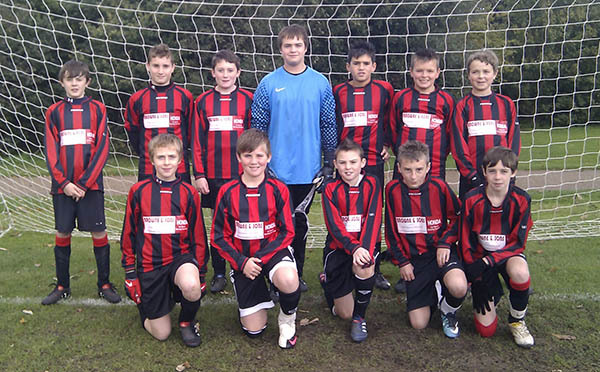 Lakeford Rangers Junior FC: U7 to U16 teams. Train Saturday mornings. Matches Sundays. Contact: Richard Lincoln, 01603 702787. Played on the pitch and putt course, footgolf involves getting the football in the hole in as few shots as possible. Footgolf’s perfect for groups and celebrations such as birthdays and stag dos. 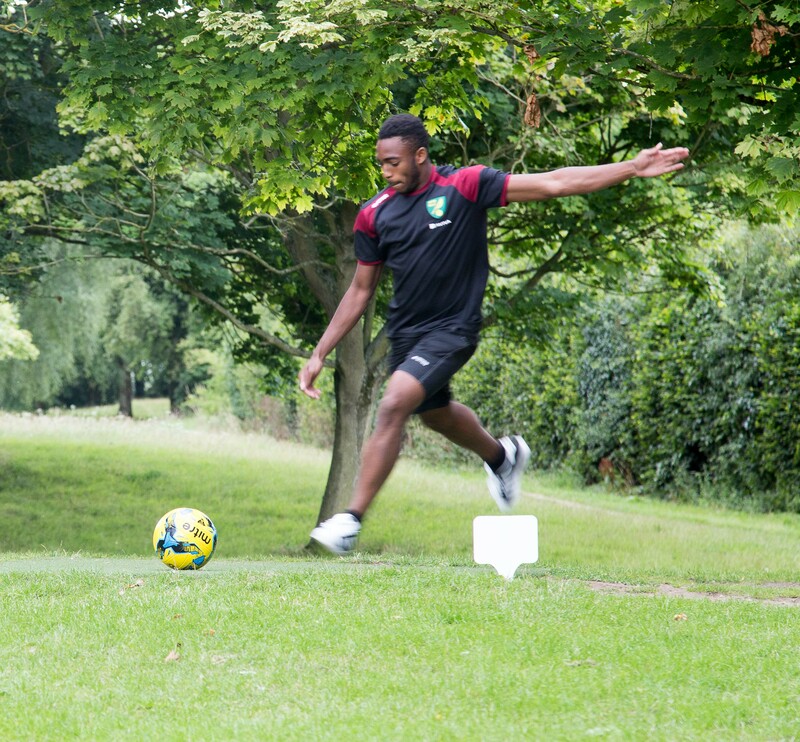 To book, email Norwich City Council with the details and put ‘Footgolf group booking’ in the subject. Adults £6.40, children and Go-for-less card holders £3.20. 25% off with a 10-round card (footgolf or pitch and putt). £3 football deposit and £3 football damage or loss. Norwich Fitness Club: Tuesdays at 7pm and Saturdays 8am. Just turn up on the day. £5 a session, pay as you go. Contact: Brad Fisher info@norwichfitnessclub.co.uk. Website here. 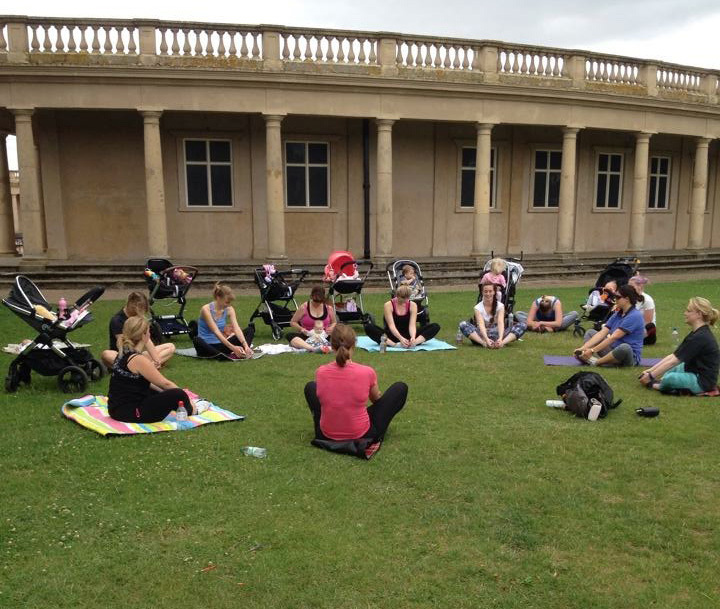 Push and Tone Fitness: Friday morning one-hour fitness classes for mums. Feel free to bring babies and pushchairs! Website here. Information and registration: Victoria Toone, 07711 227421. An effective, sociable, affordable and fun way to exercise that uses special poles and is suitable for all – any age, fitness level or goals. Both newcomers and experienced Nordic Walkers are welcome. Poles are provided. Choose from ‘taster’ sessions, one-to-ones and group walks. Affiliated to Nordic Walking UK. 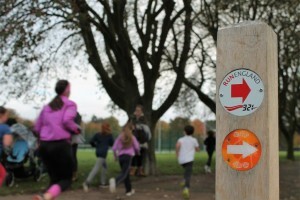 Free 5km timed race every Saturday at 9am. Website here. Register here. 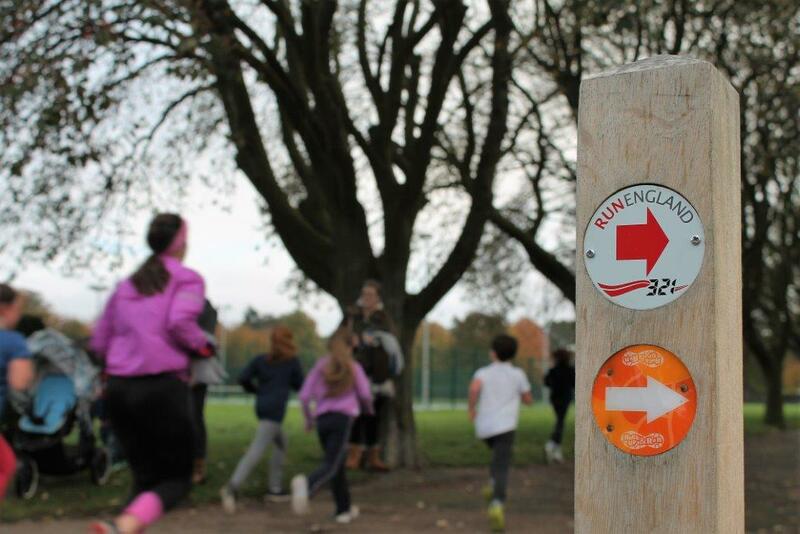 Free 2k timed run for 4-14 year olds every Sunday at 9am. A one-mile way-marked route for use by runners, walkers and pushers (wheelchairs or buggies) to measure and time their exercise session. Start /finish line at the ‘Rock up and Run’ notice board beside the children’s play area. An 18-hole course is located at the Bluebell Road end of the park. £3 deposit for golf clubs and balls. Open: Mon, Wed, Thur, Sun: 9am ’til dusk; Tue & Fri 9am ’til 2.30pm; Sat 9am ’til 12.30pm. 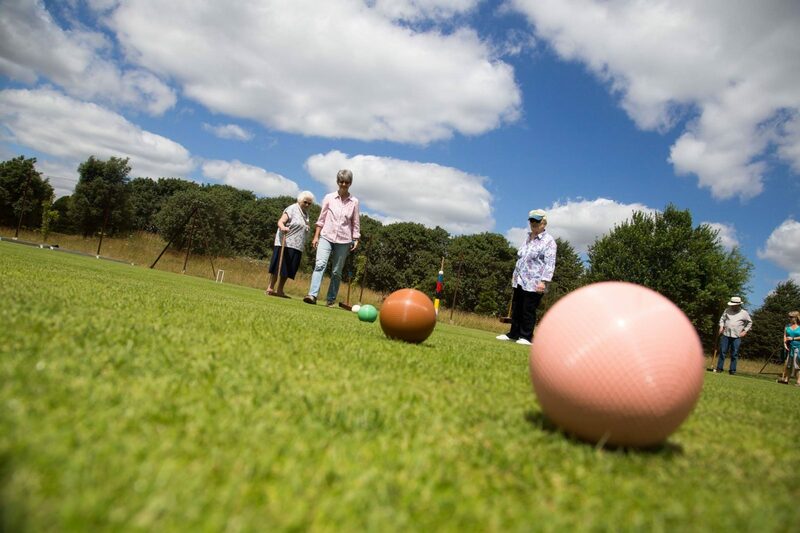 Eaton Park Pitch and Putt Club for over 50s welcomes new members of all abilities. Handicap operates. Varied social calendar for members too. U3A Pitch and Putt Group plays Tuesdays, 9:30am throughout the year. Fabulous 1000 square metre, floodlit skate park. Demonstration and event standard. Heaven for skate boarders, BMXers, in-line skaters and scooter-riders. 4yrs to 50+ yrs! Floodlights operate on a push button system and go off at 10.30pm. Two outdoor table tennis tables are located near the rotunda between the floodlit tennis courts and the lily pond. Bring your own bats and balls or borrow a set for a £5 returnable deposit from Eaton Park Café. Last loans one hour before café closing. 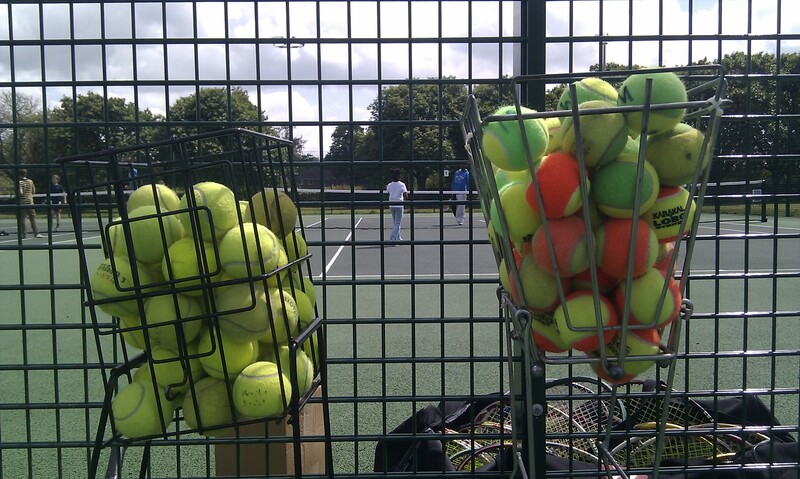 Norwich Parks Tennis offer four floodlit all-weather courts and three all weather courts. Sign up to book courts online. Plus coaching, have-a-go sessions, tournaments and more. Click here for an October 2016 update on Tennis in Eaton Park. Click here for information and bookings of tennis courts in other parks including grass courts at Heigham Park, and free courts at Lakenham Recreation Ground. 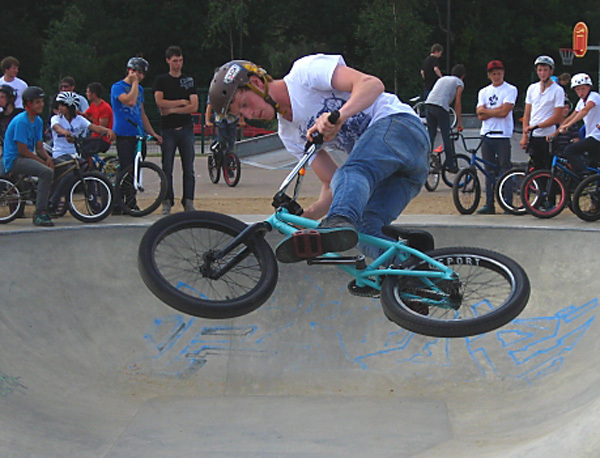 Norwich Rebels train Sundays from 10am and Tuesdays from 6pm between the skatepark and boating pond. Sessions are drop in and cost £1. The first session is free. Touch rugby is suitable for all ages and abilities. Mixed, all-male and all-female leagues + kids summer holiday sessions.